The new BMW M5 F90 is one of the fastest executive sedan introduced by BMW. 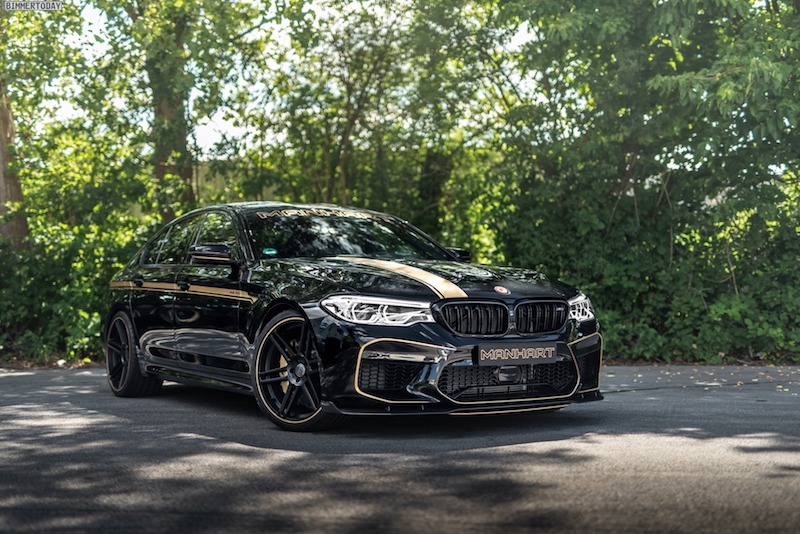 Based on the BMW G30, the BMW M5 F90 was presented on August 2017 to promote Need for Speed Payback video game. 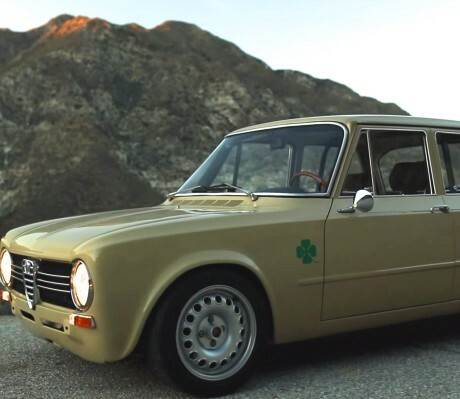 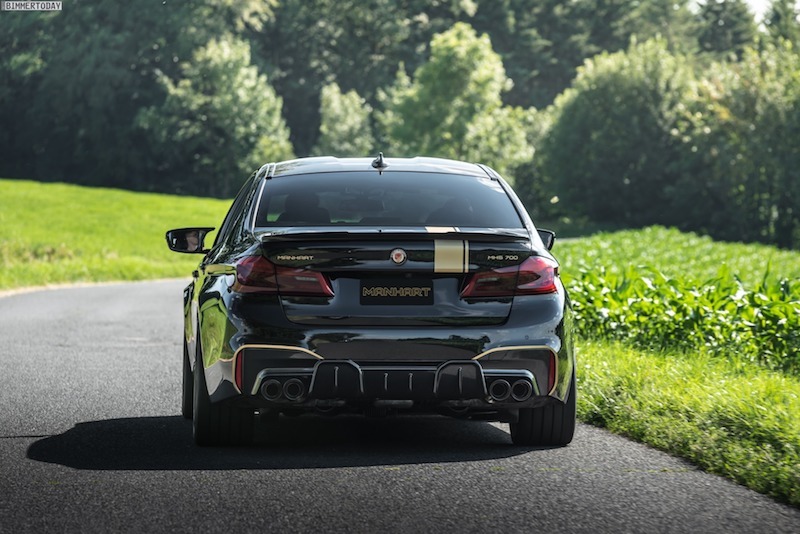 The car was later introduced to the public in September 2017 Frankfurt Motor Show. 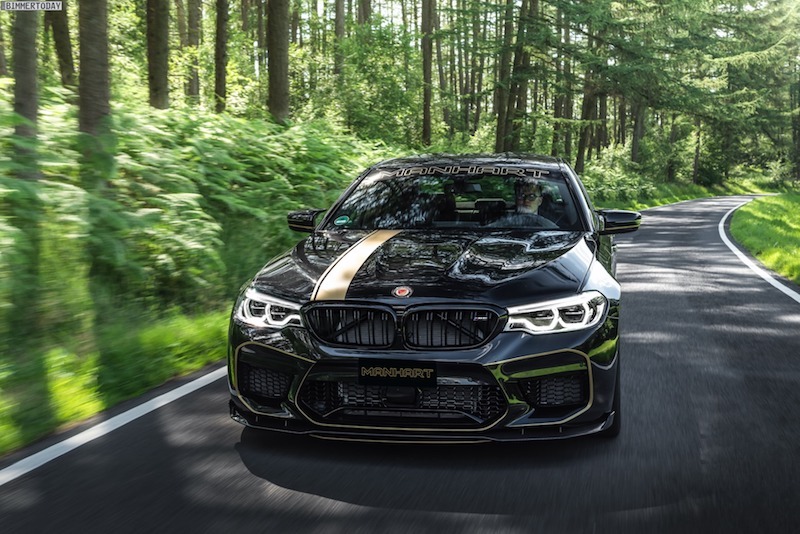 Both M5 F90 and G30 M5550i are powered by 4.4-liter turbocharged V8 engine with 8-speed automatic transmission. 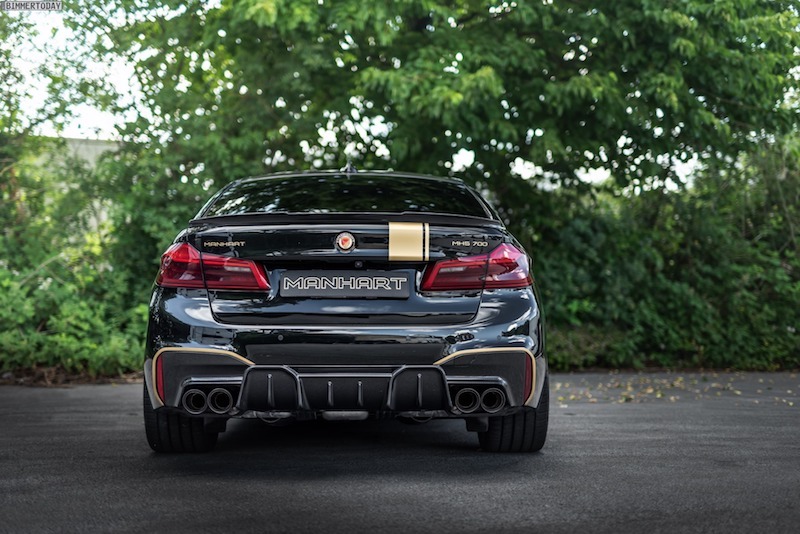 But the M5 F90 are able to sprint 3.4 second to reach 100 km/h and it is 4 seconds faster than the G30 M550i. 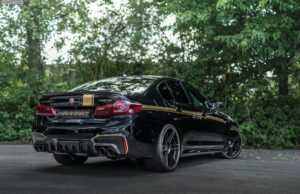 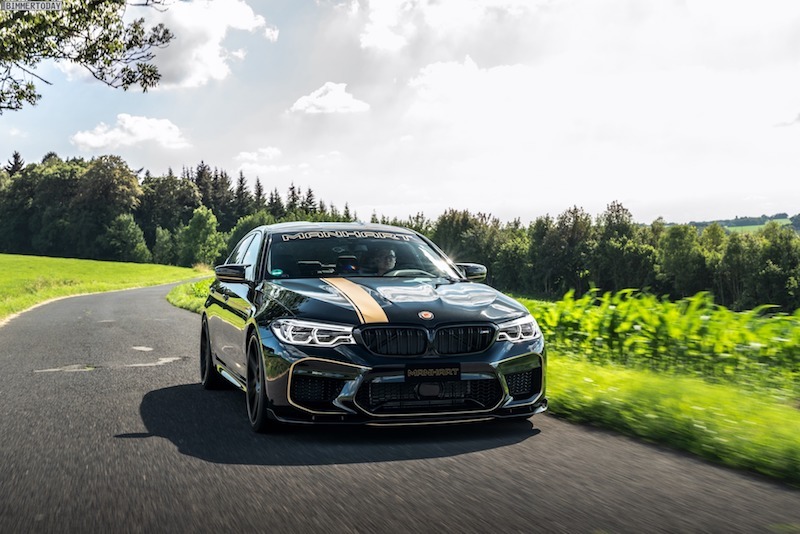 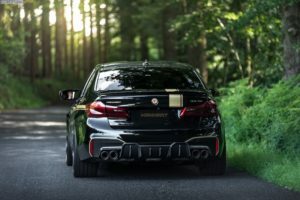 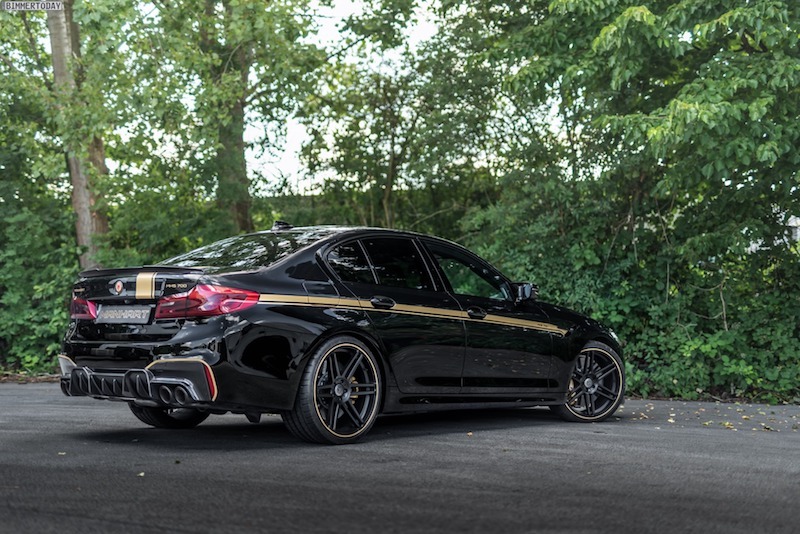 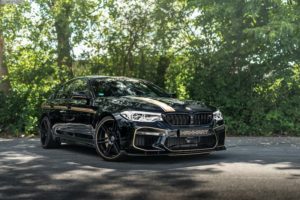 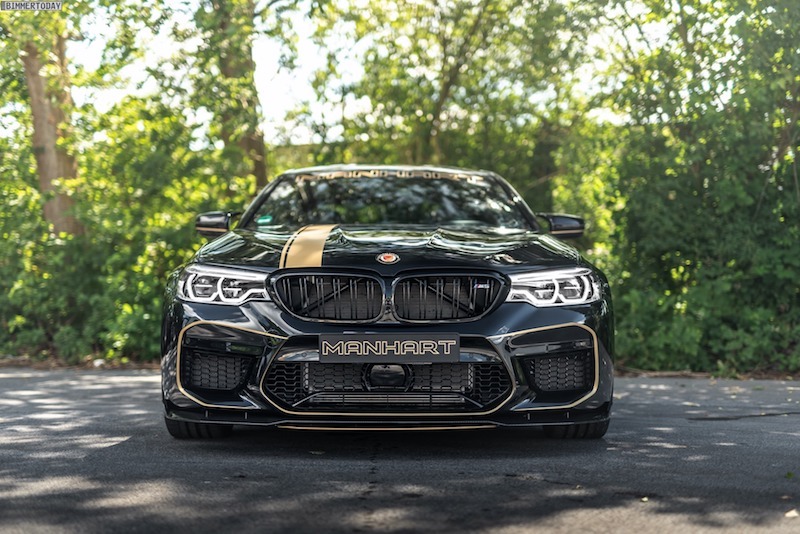 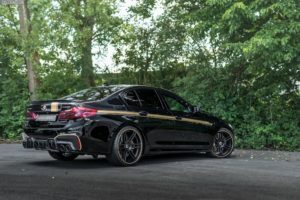 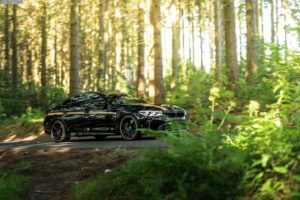 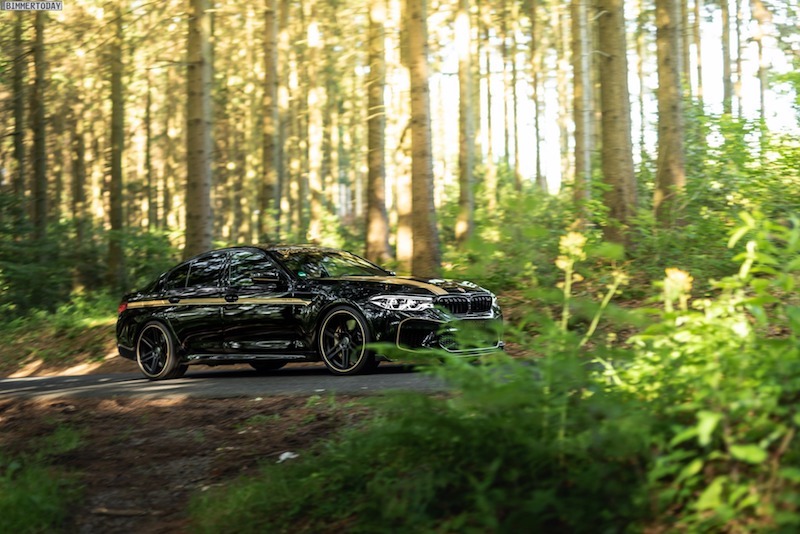 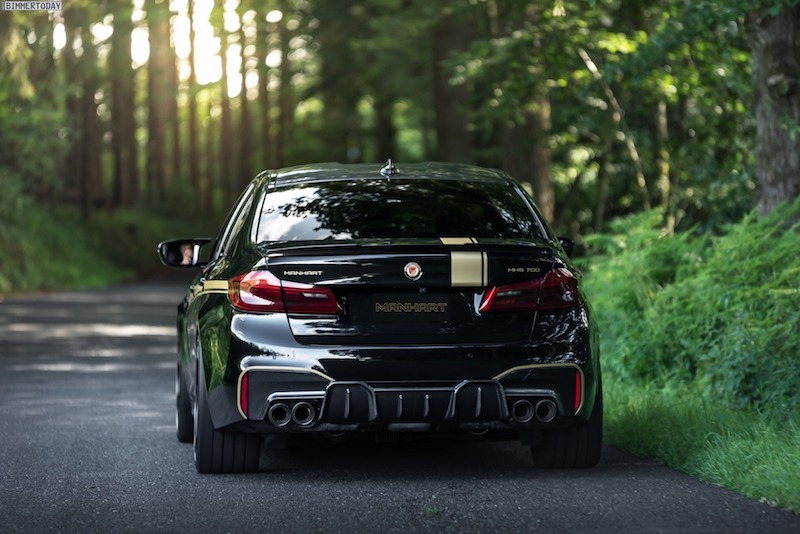 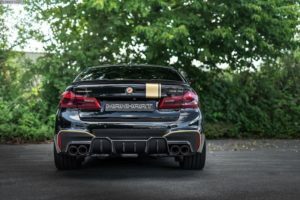 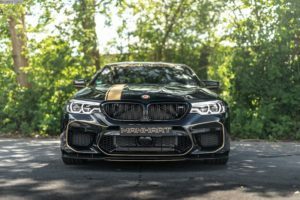 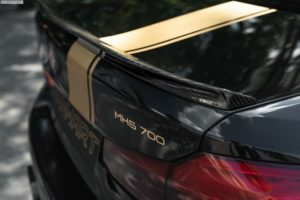 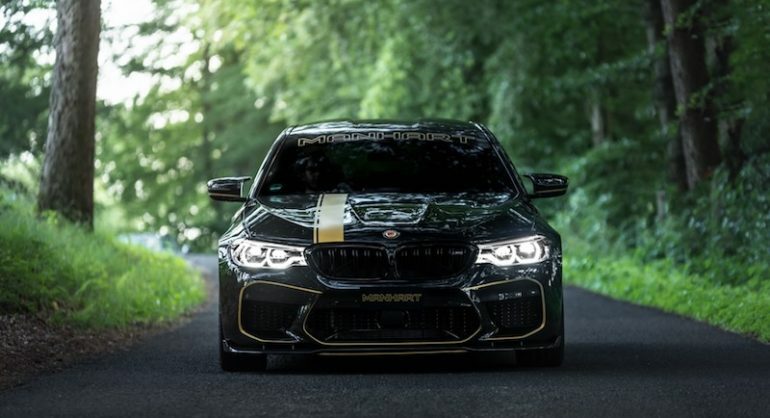 Although the M5 F90 is already a fast car with 600 horsepower, Manhart still believe they can do better. 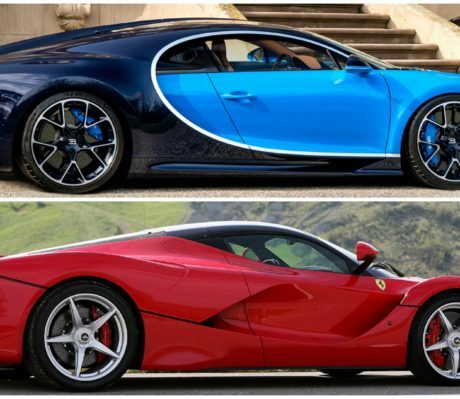 They have added their own ECU called MHtronik and stainless steel exhaust system with carbon tailpipes. 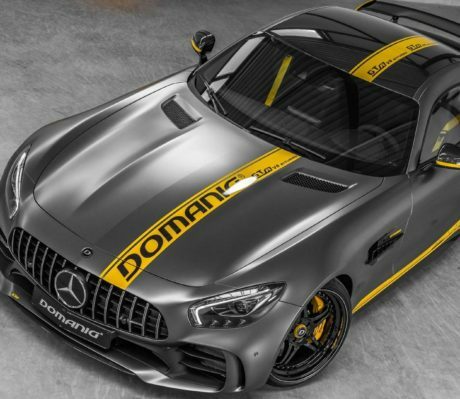 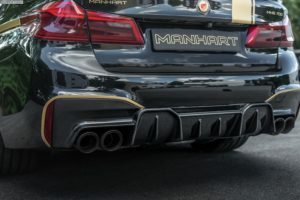 Manhart said the tuning will help the engine produce 723 horsepower. 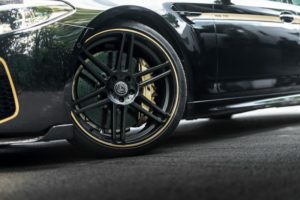 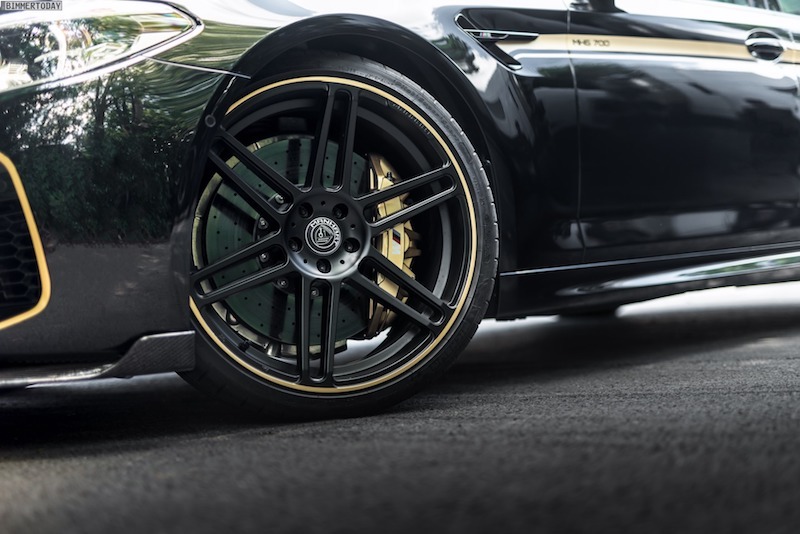 The car now have 20 milimeters lower clearance with KW coil springs and a new 21-inch allow wheels. 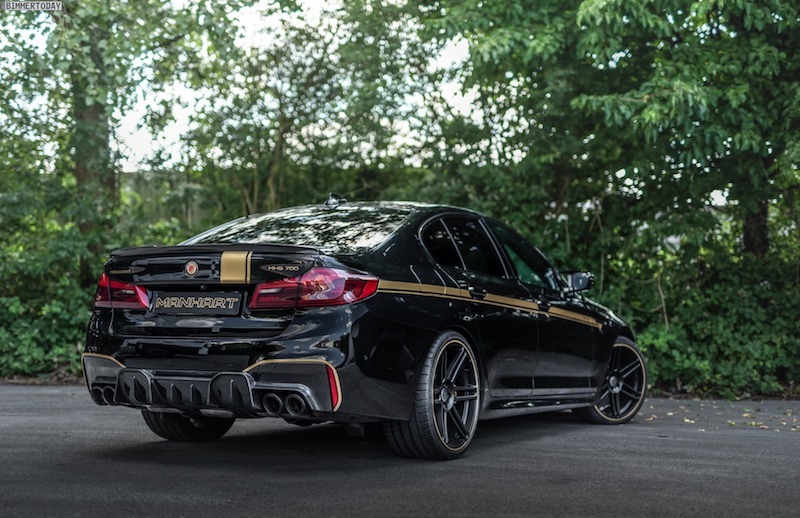 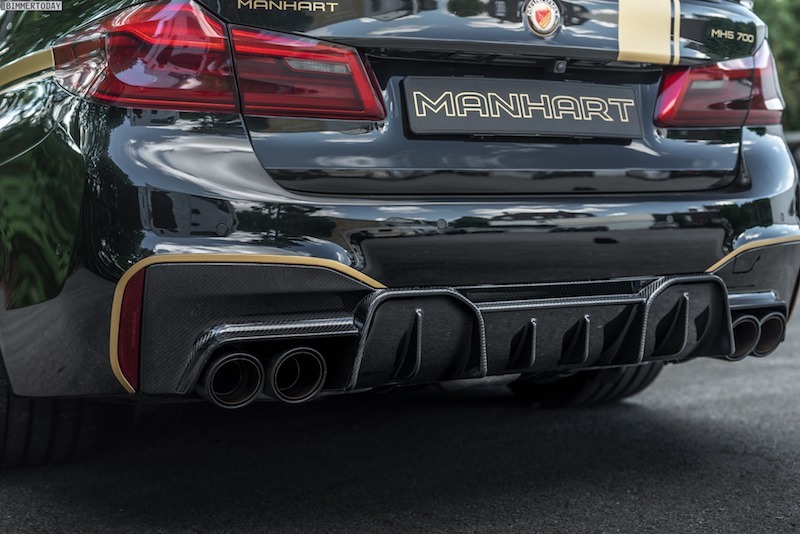 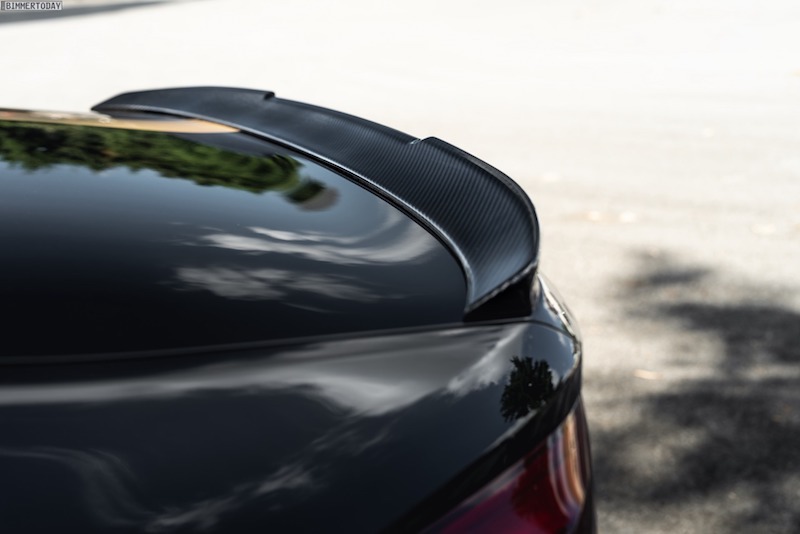 Manhart also introduce their carbon fiber exterior package which come with front lips, rear diffuser and spoiler lip. They said a new carbon bonnet will soon available for those who interested to reduce more weight of their cars. 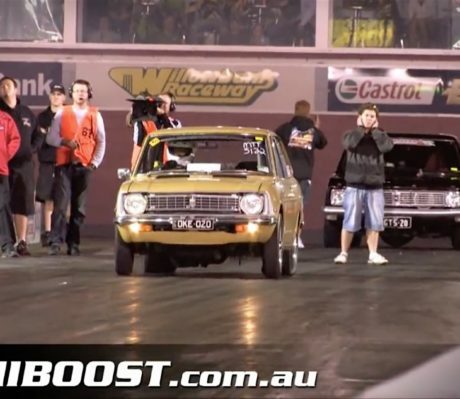 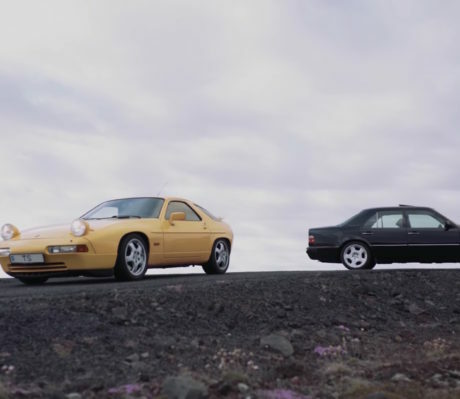 A Porsche 928 or Mercedes-Benz 500E?